Everyone goes through the uncomfortable task of removing unwanted hair. Though nowadays technology offers numerous ways to get rid of annoying hair from your face, hands, legs, etc. –you should also know there are easy and inexpensive ways to remove body hair. 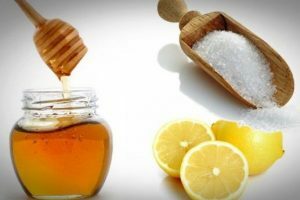 For those days you can’t make it to your esthetician, and do your laser, electrolysis or permanent waxing treatments, try homemade remedies to remove unwanted hair. Potatoes happen to contain acid that will bleach your body hair. Lentils will make this method more effective. 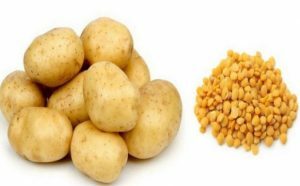 You will need lentils, potatoes, lemon juice and honey. Soak the lentils in a bowl of water overnight. Come morning, run them through a food processor or grinder to turn them into a thick paste. Crush one potato into the mixture, and add a tablespoon of honey and lemon juice each. Mix and apply the paste to your body. After 30 minutes, rinse it off. 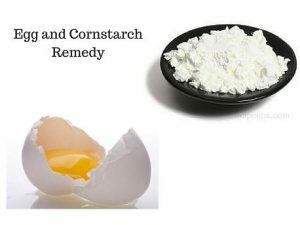 For this remedy you will need one egg, a tablespoon of corn starch and a tablespoon of sugar. Mix them all together in a bowl until a thick paste is formed. Apply the paste to your skin, let it dry (25 minutes or so), and peel it off–pulling out hair in the process. Besides from using turmeric to season curries, sauces and stews you can use it to reduce hair growth. 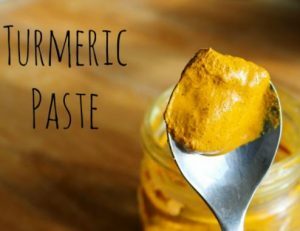 For this remedy you will need turmeric powder, sesame oil and gram flour. Let the mixture dry and sit for about 30 minutes before rinsing off with warm water. Repeat once a week. Pat, a strip of waxing cloth into the still-soft wax, allow it to cool and harden, and rip off. It works like a regular wax. Papaya can not only be used as breakfast. 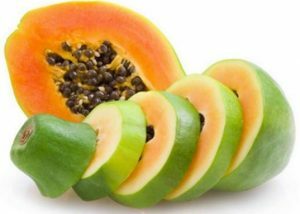 Papain –a specific enzyme in papaya helps to break down your hair follicles, slowing down your hair re-growth rate. For this remedy you will use raw papaya and raw turmeric root. Peel and chop the papaya into small cubes. Use a fork to mash the cubes into a thick, juicy papaya pulp. Add a knuckle-sized piece of raw turmeric root and mix together. Apply the paste to the body parts with unwanted hair. Gently massage the pulp into your skin, and let it sit for up to 20 minutes. Once the time has passed, rinse the pulp from your skin with warm water. While bananas will help making you skin soft, oatmeal will aid in exfoliating your skin. 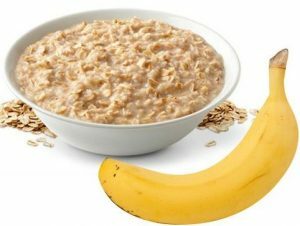 Smash a banana until you get a paste then add two teaspoons of oatmeal and mix it well. Apply generous amount of this paste on unwanted hairs on your body and then rub it in circular motion. 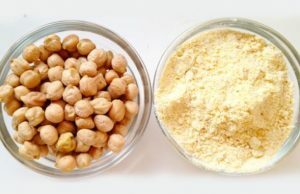 For this remedy you will need ½ cup chickpea flour, a teaspoon turmeric powder, a teaspoon fresh cream and ½ cup milk. Mix all the ingredients into a bowl to make a paste without lumps. Apply this paste on the body from where you want to remove the hair. Keep the paste on the skin for about 20-30 minutes. When the paste is dried, rub off the mask with your hands. You should rub in the opposite direction of hair growth. Finally, wash the mask applied area with lukewarm water.